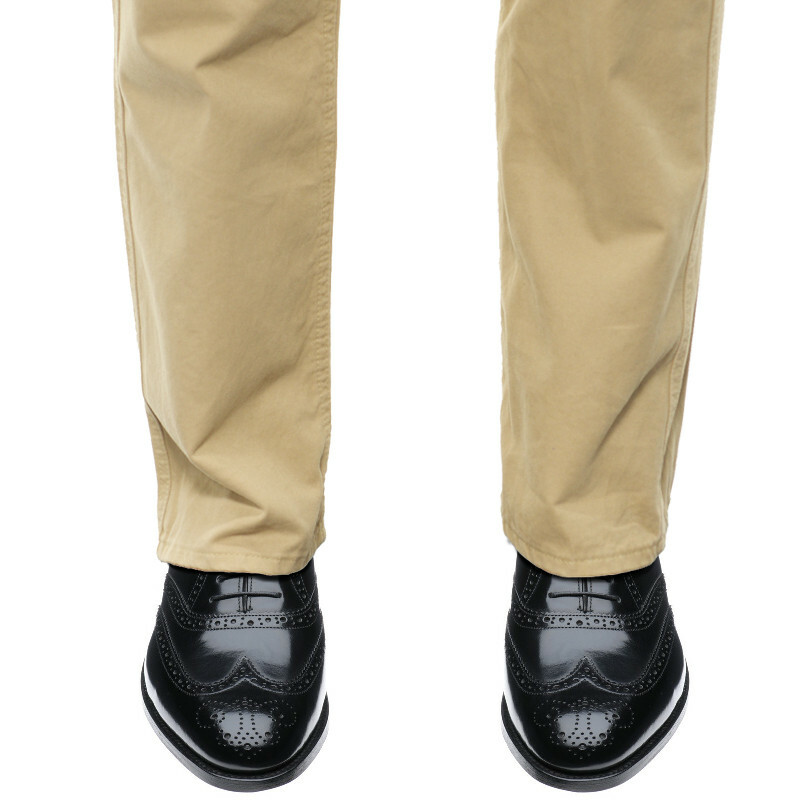 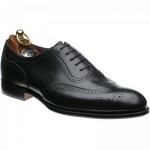 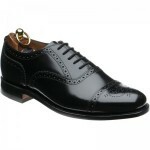 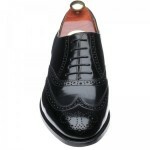 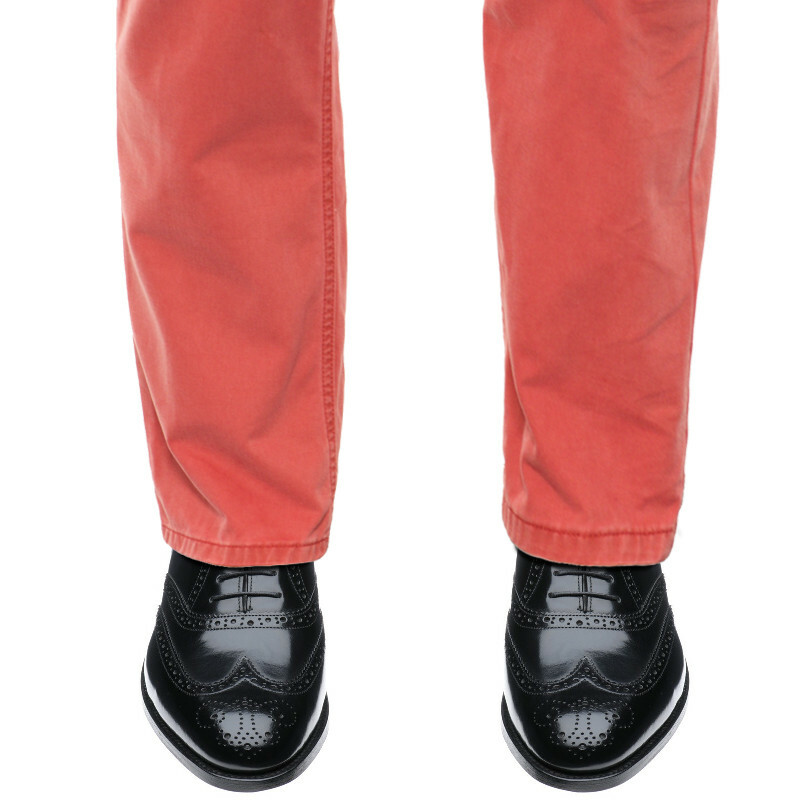 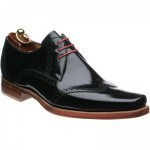 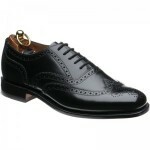 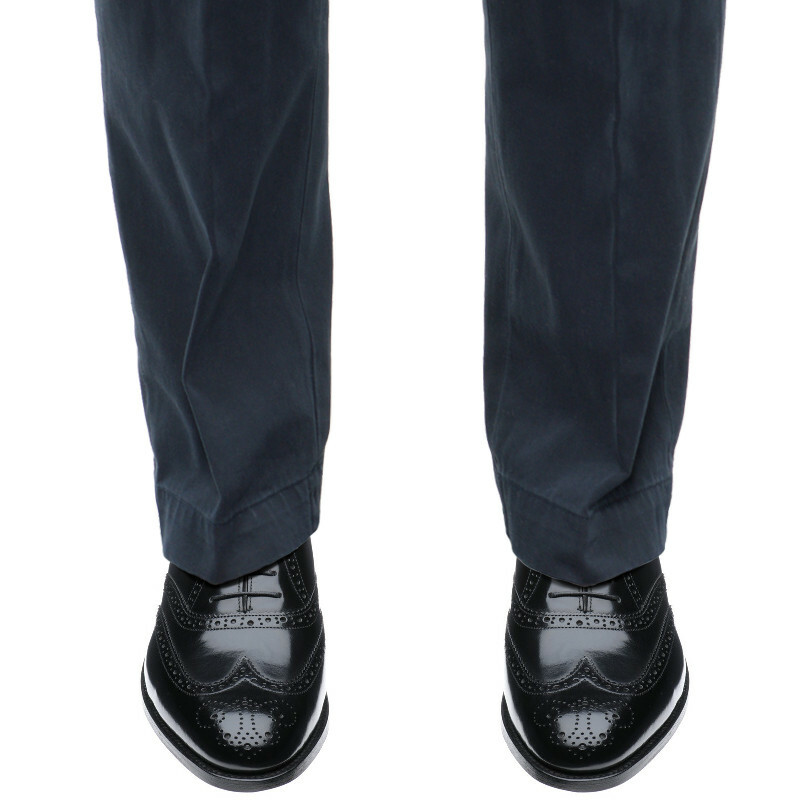 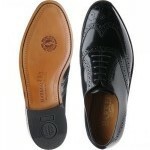 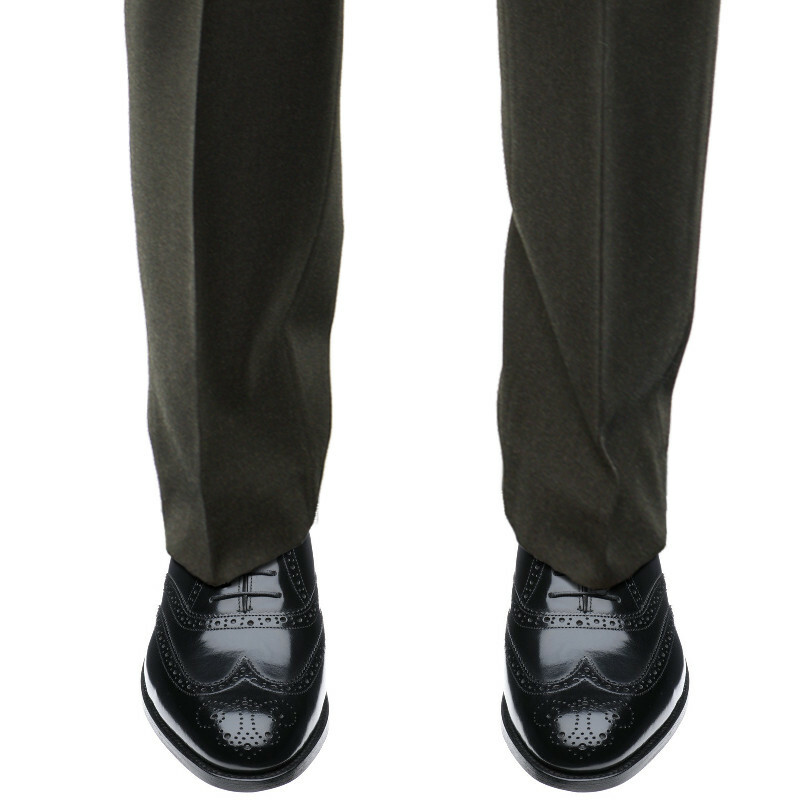 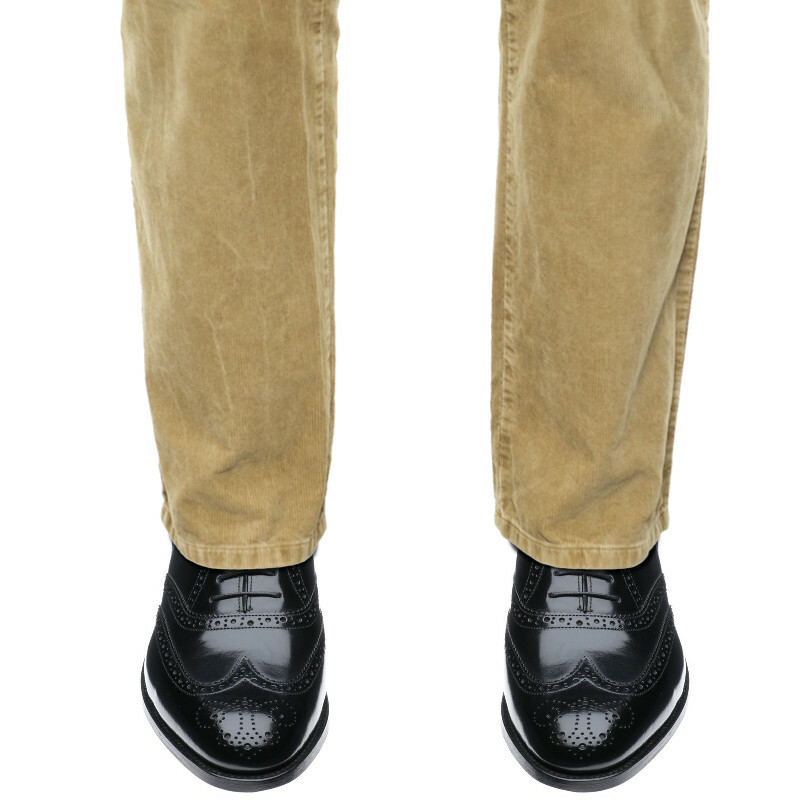 Barker Albert is a classic brogue made on the 69 last. 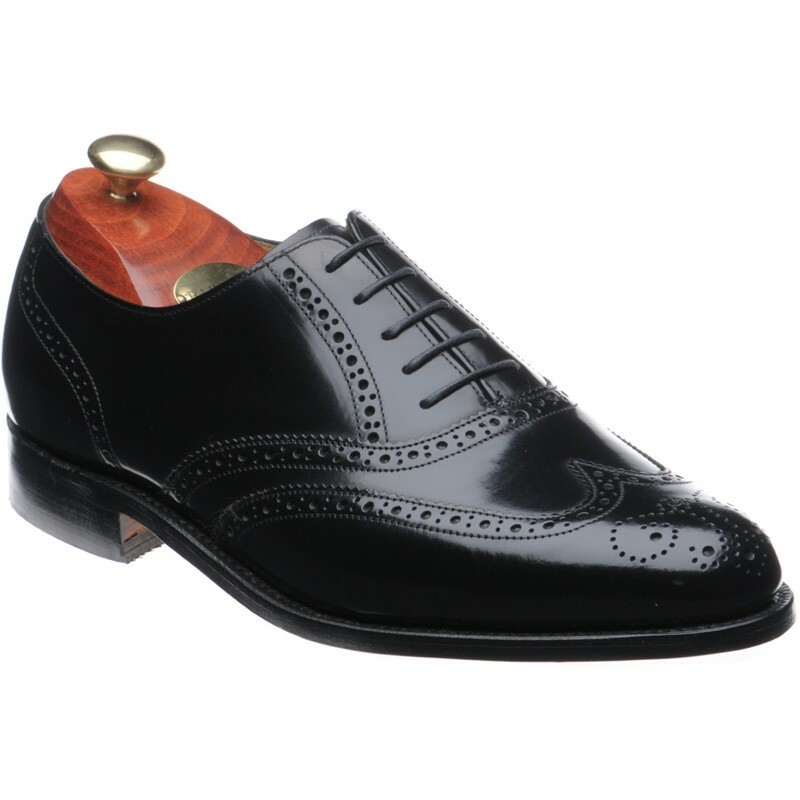 Made in a hi shine polished leather it presents elegance when on the foot. 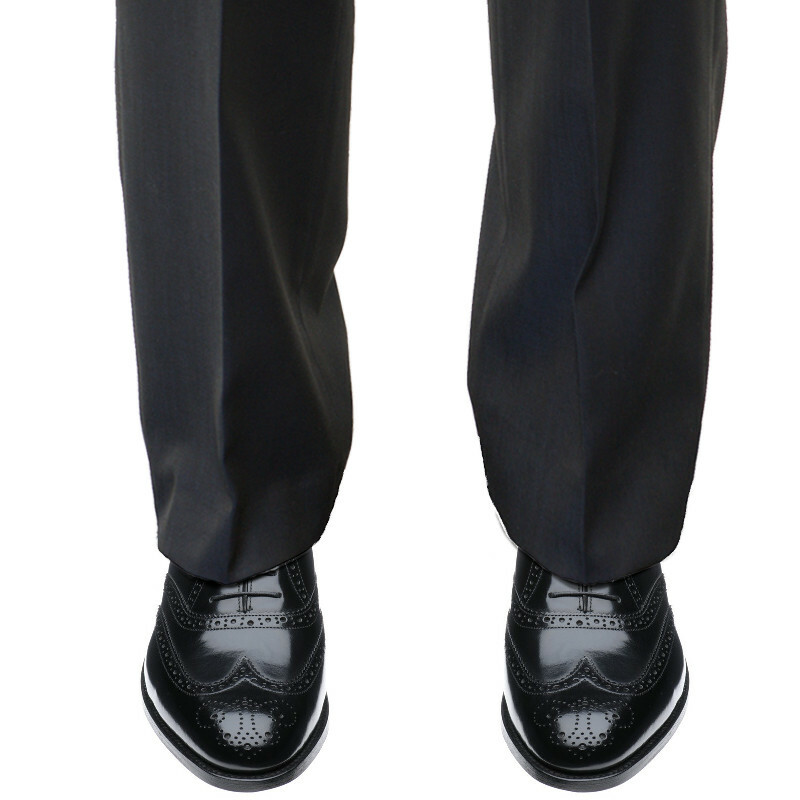 This is a classic last that fits well.